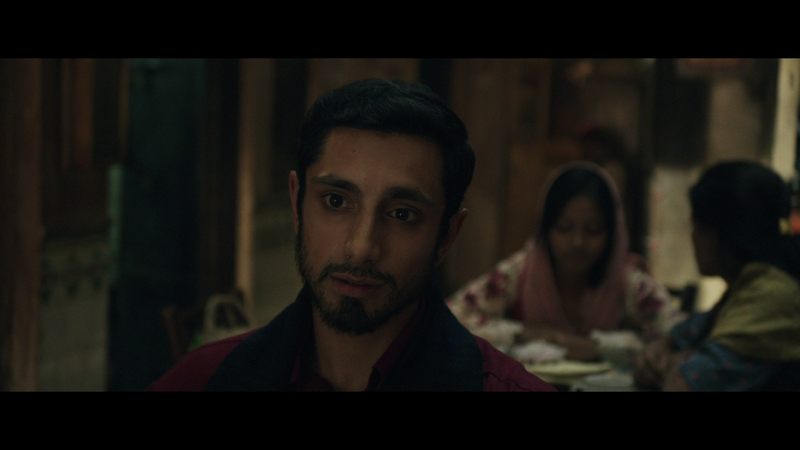 The Reluctant Fundamentalist is the latest effort from acclaimed filmmaker Mira Nair (Monsoon Wedding, The Namesake). The film is based on an international bestseller from author Mohsin Hamid. The story is an intense, intelligent, and well-crafted one that takes place following the aftermath of 9/11 and it especially focuses upon one characters life in relation to it. The film focuses upon a Pakistani professor named Changez (Riz Ahmed) who is under serious CIA investigation as a terrorist leader and who is thought to be involved in the kidnapping of a American teacher. 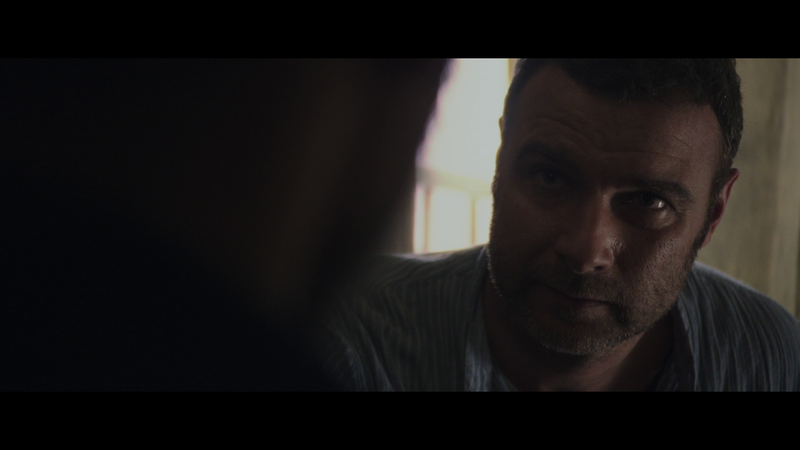 The main person helping to aid the CIA in looking into this matter is a smart political writer (performed by Liev Schreiber). As the story unfolds, Changez tells about how he became a teacher and where he is today - about how he moved to America, his path to business success with a high-profile company run by his business savvy boss (Kiefer Sutherland), and the story of his romance with a New York artist (Kate Hudson). His story is one of great ambitions and hopes in the land of America but it's undermined with the sadness of racial responses that affect Changez following 9/11. As we explore his story we learn about what happened to him in America, and we wonder: did he actually help to kidnap the American? Or is this an example of a giant misunderstanding? Everything surrounds his story and it's the core element of the entire film as it's unfolding. It is hard to imagine that tomorrow morning, it will be another anniversary forever connected to September 11th, 2001. It is difficult to imagine that as I write this review that the date is again approaching. The day is forever etched in my mind. I was attending middle school, a school kid, and seated in a large(ish) school gym. I was sitting on the ground and I hadn't been too engaged with my physical activity that day. My classmates and I were simply discussing something fun like Pokemon or Dragon Ball Z and we were just having an ordinary school day. At least, that's essentially what everyone thought before the day progressed. Within mere moments of time, the student body of my school (including my entire class) heard an announcement made from the school's principal that all of the teachers should immediately turn on the television sets if they had them in their classrooms and turn to the news. It was a shocking moment, one of horror, confusion, and fear that gripped all of us. The first plane already hit the World Trade Center. In just a few brief moments we went from witnessing newscasters discussing the aftermath of a terrible incident to seeing the second airplane in moments crashing into the building. I remember the discussion about whether or not it had resulted from some terrible accident, before the question of terrorism even arrived. I hadn't considered terrorism before that day and wasn't fully aware of these issues facing the world; certainly not to the extent considered today. One thing that I absolutely wish wasn't true about the aftermath of 9/11 was that there became intense hatred from countless Americans against all middle-eastern individuals and there was racial-profiling in significant numbers towards anyone deemed to look like a "terrorist". This sickened me at the time and it still does now. So many equated race to mean "terrorist" to a horrifying degree. Classmates my own age started to talk about how bombing Afghanistan and other countries, wiping out everything, would be the best solution for America. I remember thinking about people in these countries who were not terrorists at all. The ordinary people just trying to survive; trying to live their lives amidst these terrible circumstances. It was sickening to recognize how so many were being grouped together based on race. 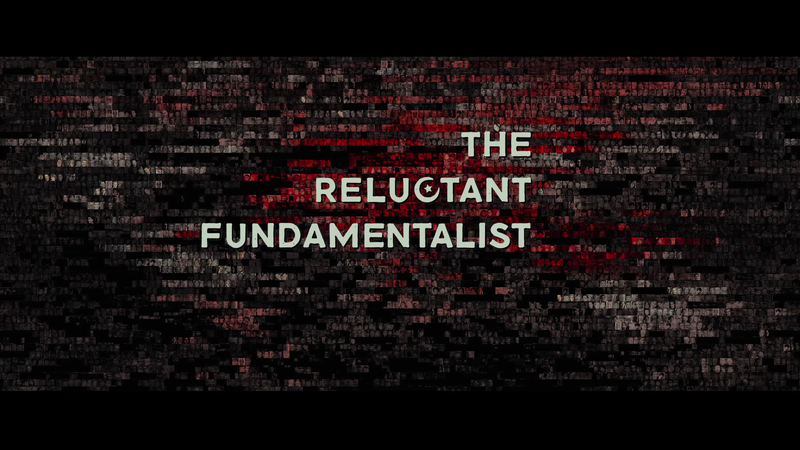 This brings me to a significant point: this is an issue at the core of the story to The Reluctant Fundamentalist. Mira Nair may not have crafted her best film to date with The Reluctant Fundamentalist (Monsoon Wedding still holds that crowning distinction) but it is easily one of her most important efforts to date. The issues it addresses are extremely relevant to this day. Her directing voice is just as distinct and special in this film too; remarkably, she manages to add great moments set to music and dancing and she even has highlighted some great costumes and production elements amidst the serious dramatics and thriller aspects of the film. Nair brings great performances from the entire cast of actors. This is a film with a stellar lead performance from Ahmed. The supporting cast is also excellent. Hudson delivers something surprisingly rewarding with her performance; one of her career best to date. I don't think the performance by Sutherland is anything to slouch about either. Everyone "gave it their all" in making this film. As a filmmaker and person, Nair is intelligent and wise and wanted to make a film about ignorance from others not willing to listen; for those in America who deemed all Muslins as terrorists and the foreigners who viewed all Americans as being racist individuals amidst the Bush-era of our government as a post 9/11 hatred overflowed from so many. The Reluctant Fundamentalist is ultimately about peace, the search for common ground, and acceptance that we are all alike even as we are different. It's something remarkable and brave and one of the most important films of the year as a result. The Reluctant Fundamentalist features a impressive transfer which retains the original theatrical exhibition ratio of 2.40:1. The MPEG-4 AVC encoded transfer has generally strong bitrates that approach the mid-30's mbps frequently, but it averages out somewhere in the 20 mbps category. The image is generally crisp, sharp, and feature visually impressive cinematography during the majority of the presentation. The 5.1 DTS-HD Master Audio presentation for the film has notable clarity, depth, and bass reproduction. Dialogue is clean, clear, and easy to understand. Surround activity is actually reasonably good with nice added ambiance. The music and sound effects work well. The main supplement is a 32 minute documentary on the making of the film, presented in High Definition, and featuring behind-the-scenes footage and interviews with cast members and the director, Mira Nair, who offers some of her intelligent thoughts on the film's story importance. The original theatrical trailer is also included. The Reluctant Fundamentalist is one of the best movies of the year: intelligent, emotionally brave, and insightful. It was made by a master-class filmmaker, Mira Nair; who is still one remarkable filmmaker with a lot of stories left to tell. Any cinema-fan should consider this important film as something deserving of consideration. It is a true cinematic gem.